This series focuses on experiential time and issues of change and constancy as evidenced in the lived landscape. 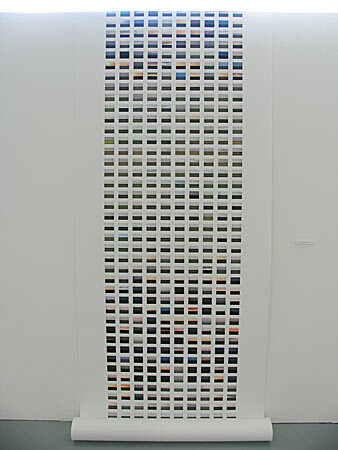 Each of the composite images contains hundreds of individual images taken at the same time in the same location over an extended period of time. This is a strategy that I have explored and adopted/adapted in a variety of locations – as can be seen in the images shown here.